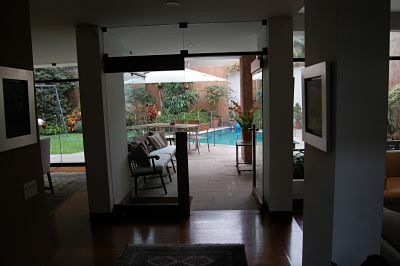 Gorgeous house for rent in San Isidro Lima Peru. 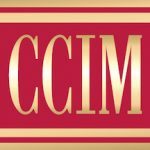 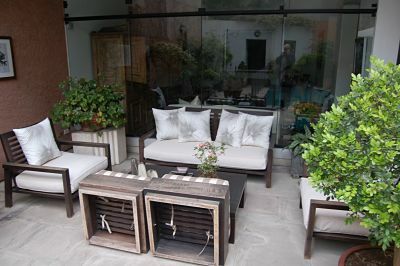 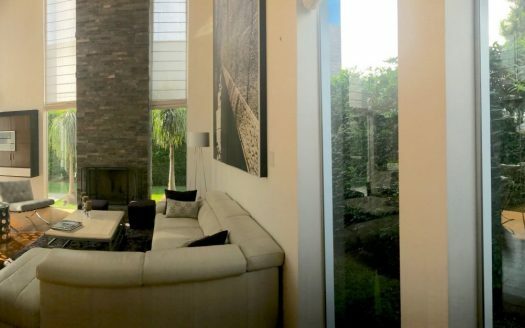 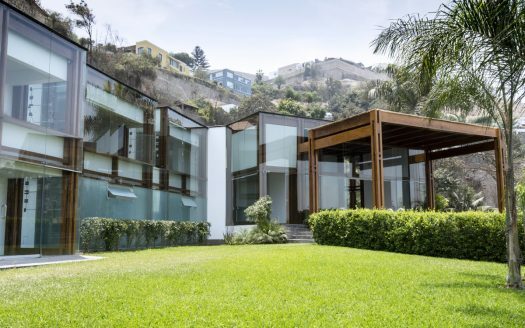 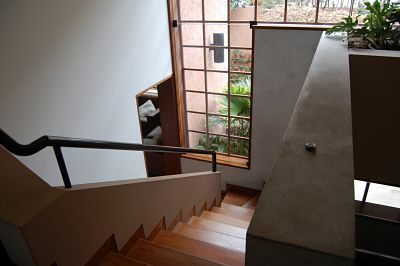 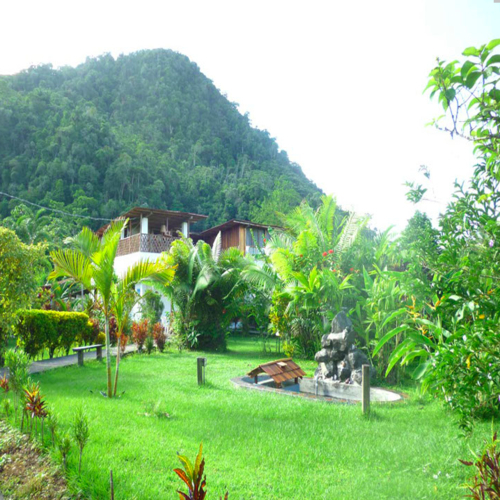 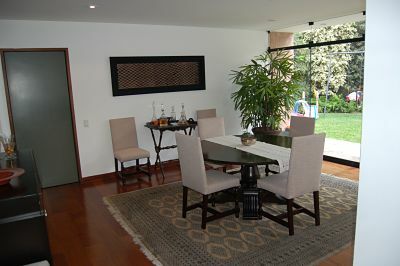 Designed and built by the owner 25 years ago in the most exclusive and quiet location in San Isidro. 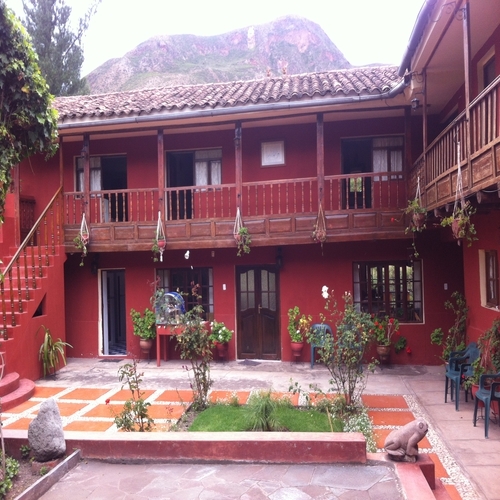 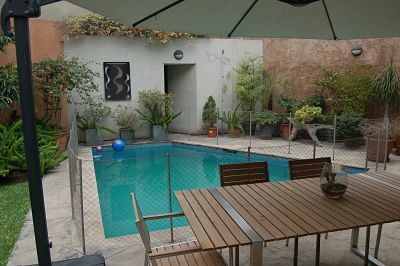 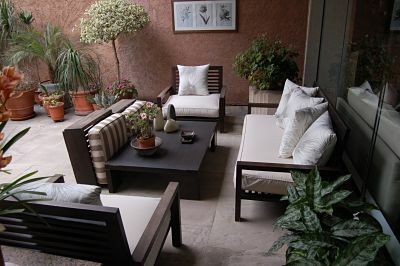 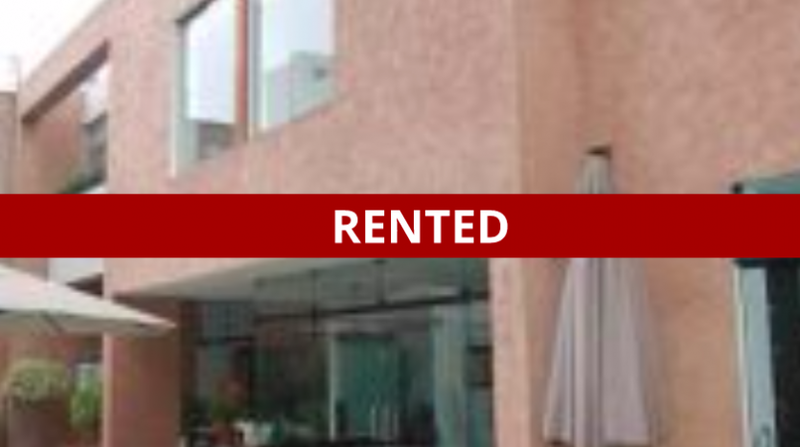 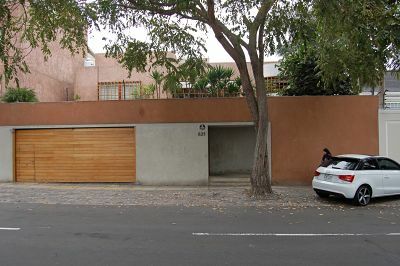 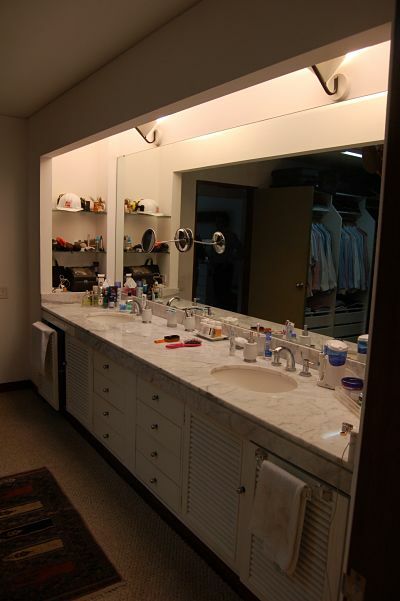 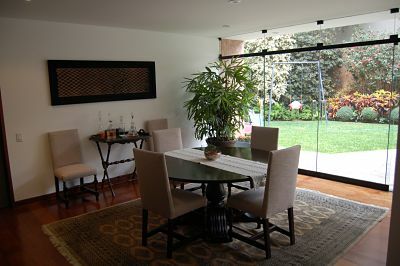 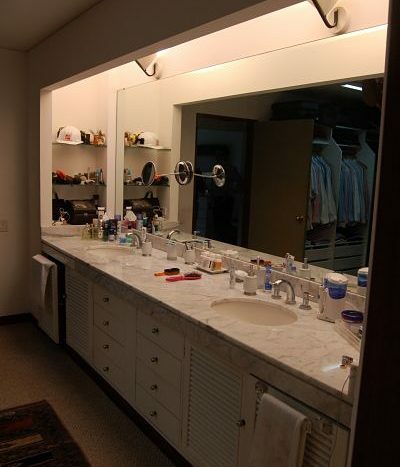 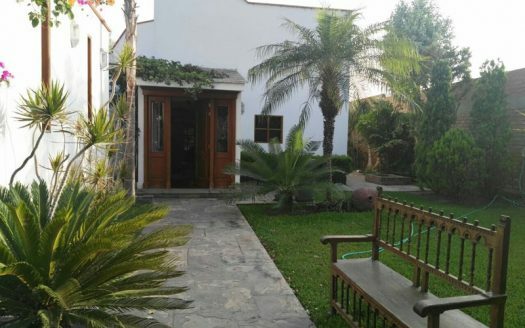 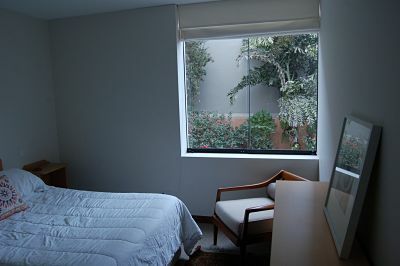 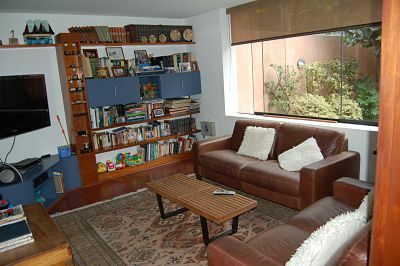 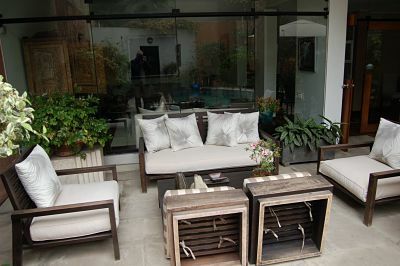 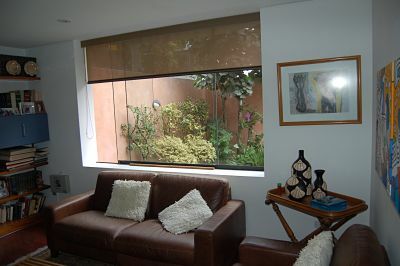 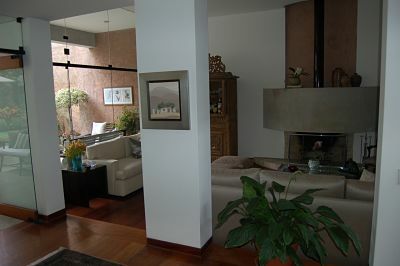 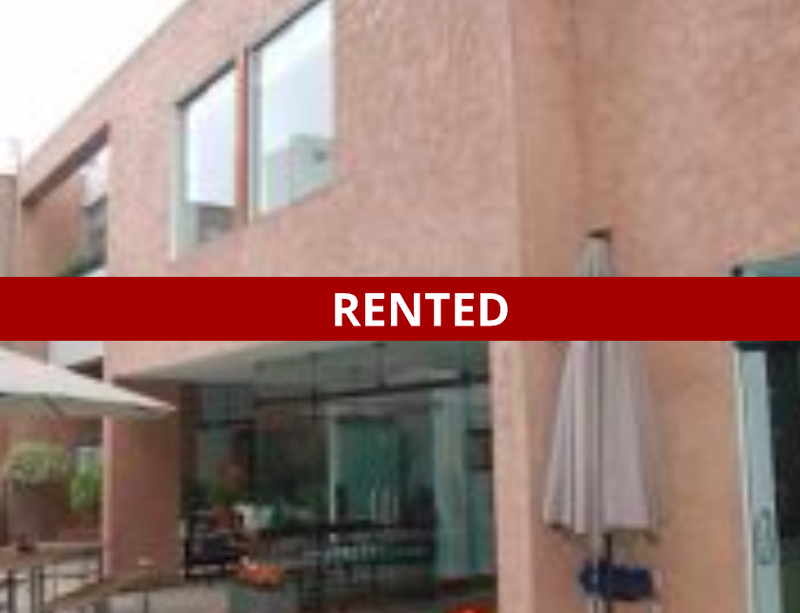 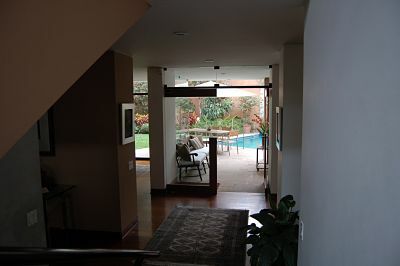 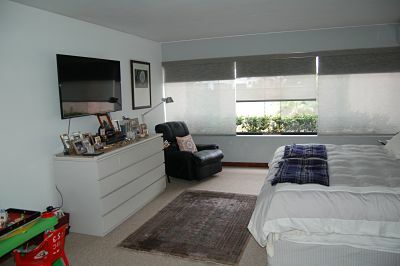 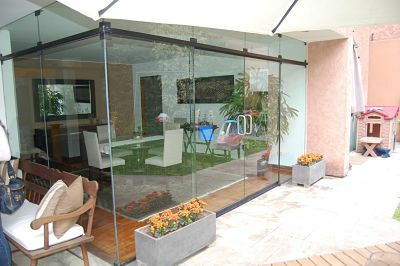 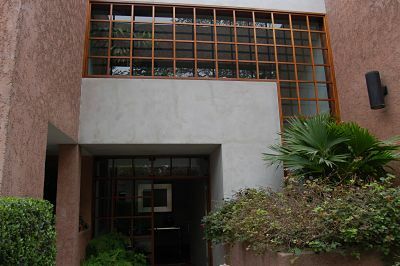 Rent this perfect house in the best area in Lima unfurnished or fully-furnished. 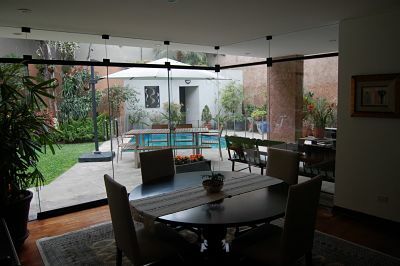 Please contact me below for information on this 4 bedroom house for rent in San Isidro, Lima, Perú.